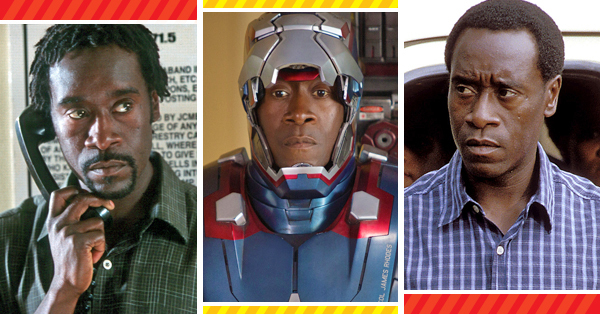 Last week, you discovered under-the-radar movies Rotten Tomatoes staff enjoyed. 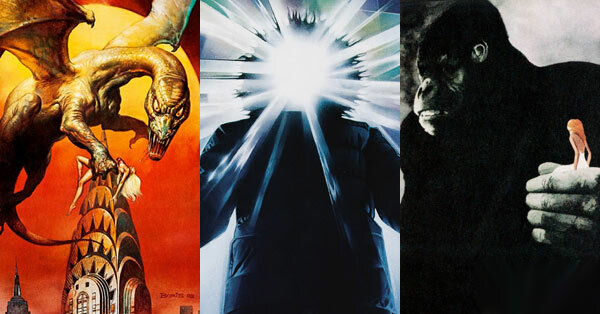 Today, we select movies we’re looking forward to in 2018! 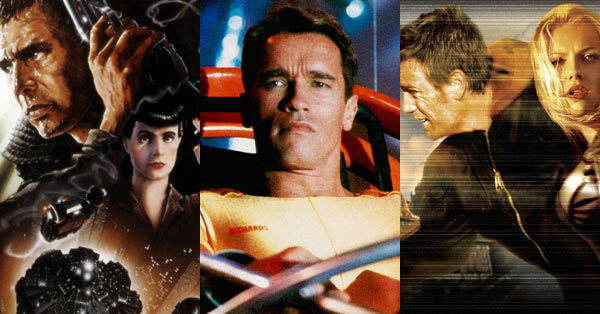 Next week, find out which of these movies we’re looking forward to being remade in 2038. Early Man: It’s been 13(!) 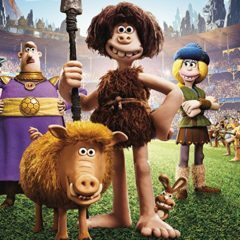 years since the last feature from Nick Park, creator of Wallace & Gromit and Chicken Run. The stop-motion master’s new film is an adventure set during prehistoric times, when woolly mammoths, big-teethed rabbits, and humans with British accents co-existed. Black Panther: Writer/director Ryan Coogler aims to give us another emotionally, socially, and culturally charged film, albeit this time through a hotly anticipated superhero blockbuster. 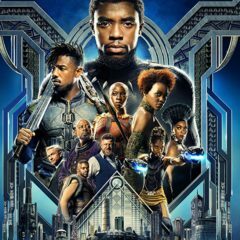 From the trailer, Coogler’s Black Panther looks to be beautifully crafted, wonderfully acted and unapologetically black. Wakanda forever! Annihilation: Alex Garland’s follow-up to Ex Machina. In a flipped take on Tarkovsky’s Stalker, four women enter a environmental disaster zone in search of a missing husband, played by Oscar Isaac. 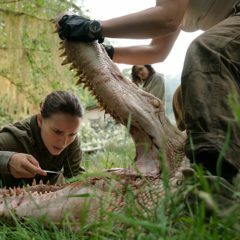 The expedition team includes Natalie Portman, Jennifer Jason Leigh, Gina Rodriguez, and Tessa Thompson. 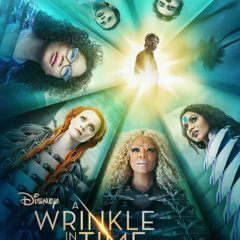 A Wrinkle in Time: With A Wrinkle in Time, Ava Duvernay — writer, director, creator, and all around feminist hero — will be attempting a visually stunning, big budget, Oprah-starring, inclusive version of a favorite childhood story. 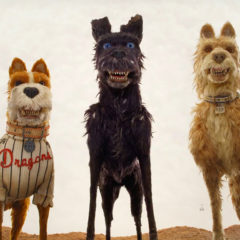 Isle of Dogs: After whackbatting it out of the park with Fantastic Mr. Fox, Wes Anderson returns to stop-motion animation with a tale of a Japanese boy who arrives on a junkyard heap island looking for his lost dog. Ready Player One: Leave it to Steven Spielberg to adapt the Spielbergiest story ever. 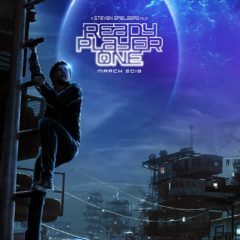 Ready Player One is set far in the future, where humans have abandoned the decaying Earth for a virtual world where every major figure of ’80s pop culture lives on. Rampage: Because we’ve got to hang our hopes on something every year to potentially break the video game movie curse. 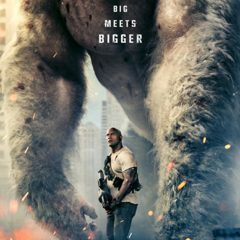 Might as well as be this monkey-fighting adaptation of the 1986 Midway arcade game, starring Dwayne Johnson (who helped make Jumanji a surprise holiday hit) and directed by Brad Peyton (proven with large-scale destruction in San Andreas). 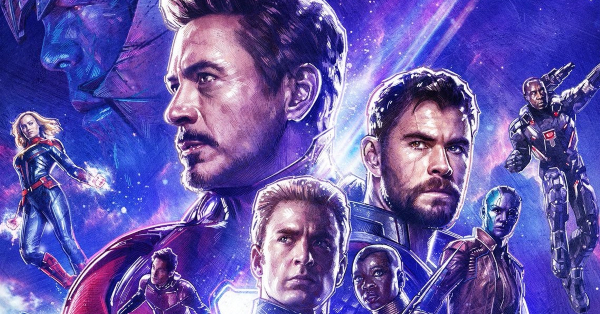 Avengers: Infinity War: The culmination of the most ambitious 10-year moviemaking scheme in cinema history. 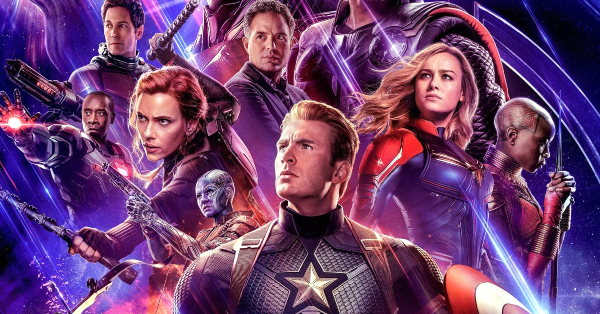 The Avengers and The Guardians of the Galaxy (and Spider-Man) team up to fight Thanos, who don’t need no helmet to feel like a complete despot. 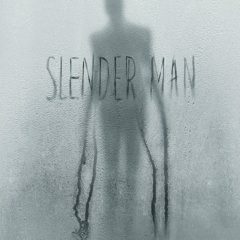 Slender Man: Director Sylvain White (I’ll Always Know What You Did Last Summer, The Losers) directs the morbid tale of the tall, skinny, gloomy guy with no face based on the viral Creepypasta. The story’s bizarre power also spawned the real life children’s attempted murder case, as documented in Beware the Slenderman. This new version of the fictional story’s written by David Birke (Elle, 13 Sins). Ocean’s 8: Sandra Bullock leads an all-female reboot of Steven Soderbergh’s hit Ocean’s heist trilogy. Cate Blanchett, Helena Bonham Carter, Anne Hathaway, Mindy Kaling, Sarah Paulson, Rihanna, and Awkwafina round out the titular eight who plan a grand Met Gala theft. 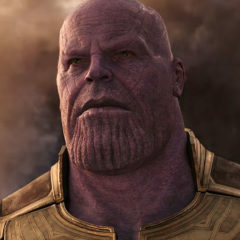 Gary Ross (The Hunger Games) takes over directing duties. 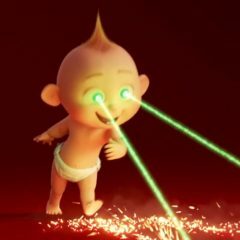 The Incredibles 2: A sequel to Pixar’s 2004 animated The Incredibles, the new film will also be written and directed by Brad Bird. Holly Hunter, Craig T. Nelson, and Sarah Vowell return to voice their roles as superhero family Helen, Bob, and Violet Parr, with Huck Milner taking over as Dash. Samuel L. Jackson again voices Lucius Best (superhero Frozone), while John Ratzenberger is villain The Underminer. 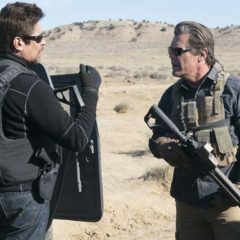 Sicario 2: Soldado: Director Denis Villeneuve and DP Roger Deakins may not be returning, but the script is from Sicario‘s Taylor Sheridan, and Benicio del Toro and Josh Brolin are back as CIA’s most unlikely effective duo. Del Toro looks to be the real focus of the story once more, who seems to have no shortage of past scores to settle. 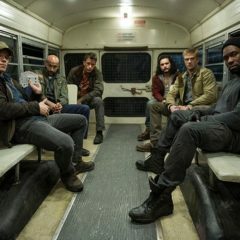 The Predator: Every movie Shane Black has directed we’ve marked Certified Fresh, certainly a positive factor when approaching the notorious Predator movies. 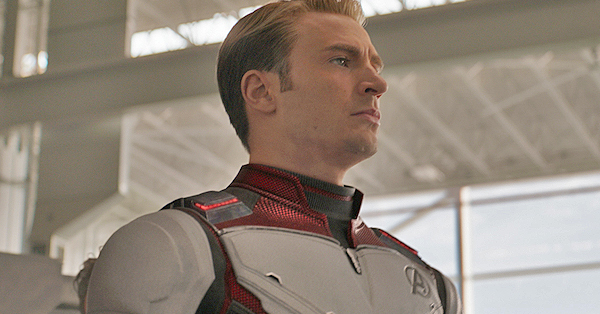 The franchise has seen only spurts of competence since 1987, so we’ll see if the eclectic cast Shane (who played the bespectacled Hawkins in the first) has put together can live up to the original. 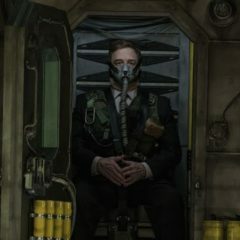 Captive State: With Rise of the Planet of the Apes, director Rupert Wyatt pitched viewers into a world in crisis — and he’s up to his old tricks with Captive State, which focuses on the residents of a Chicago neighborhood in alien-occupied America, a decade after the invasion. 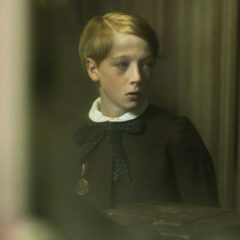 And if his rich premise isn’t enough to hook you, Wyatt’s lined up quite the cast: John Goodman, Vera Farmiga, and Moonlight vet Ashton Sanders are just a few of the noteworthy names in this picture’s eclectic ensemble. 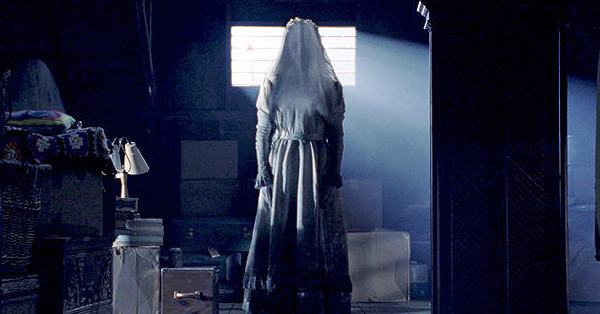 The Little Stranger: Lenny Abrahamson directs Lucinda Coxon’s haunting script about a 1947 country doctor who enlists to care for a patient at his housemaid mother’s former place of employment and begins unravelling horror and mystery as his own life becomes a mangled crisscross with those living there. This one oughta bring some summer chills. 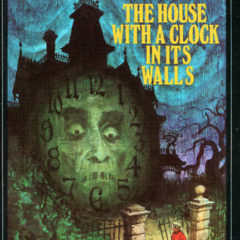 The House with a Clock in its Walls: The fact that someone is adapting John Bellairs and his fastidious brand of YA horror is enough to make it on this list. The film is being directed by Eli Roth, and stars Cate Blanchett and Jack Black, who helped spearhead Goosebumps onto the big screen. Daddy’s Home‘s Owen Vaccaro leads as the fussy Lewis Barnavelt. 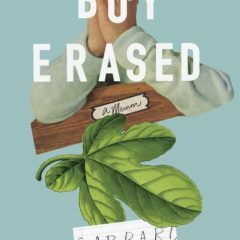 Boy Erased: With widespread reports of gay conversion therapy, Boy Erased will present the true story of a young preacher’s son and his experience undergoing the controversial practice. The movie’s adapted from a memoir by Garrard Conley, and will star Nicole Kidman, Lucas Hedges, and Russell Crowe. Joel Edgerton — who also stars — is helming and also wrote the screenplay. 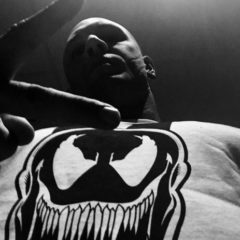 Venom: Spider-Man spin-off finds Tom Hardy, who played Bane in The Dark Knight Rises, crossing the DC-Marvel divide to play Eddie Brock. The disgraced journalist hosts an alien symbiote that, in the comics, is at different times antagonist and antihero. Michelle Williams ( All the Money in the World) is set to appear as love interest Anne Weying, while Riz Ahmed (The Night Of) is Dr. Carlton Drake. Widows: After their husbands are killed in a botched robbery, four women – Viola Davis, Elizabeth Debicki, Michelle Rodriguez, and Cynthia Erivo – band together to finish the job. 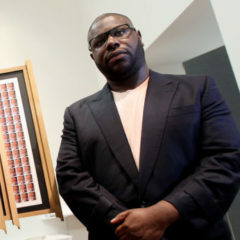 Steve McQueen follows up his Oscar-winning 12 Years a Slave with this adaptation of the popular 80s British TV series, featuring a script co-written by Gone Girl‘s Gillian Flynn. 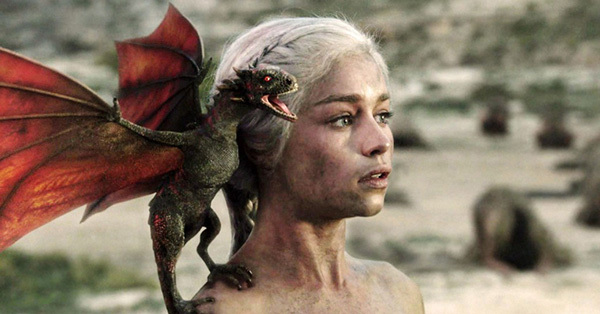 Our one wish for this intriguing project? 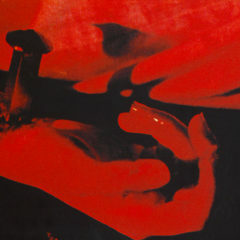 A heist sequence to rival the legendary scene in Rififi. 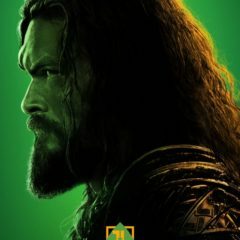 Aquaman: Jason Momoa ( Justice League) returns as DC superhero Aquaman (aka Arthur Curry), leader of the undersea kingdom of Atlantis, who can control the ocean, communicate with sea creatures, and swim at supersonic speeds. Amber Heard plays Atlantean Queen Mera, while Patrick Wilson is Aquaman’s ambitious half-brother Orm and Yahya Abdul-Mateen II is enemy mercenary Black Manta. 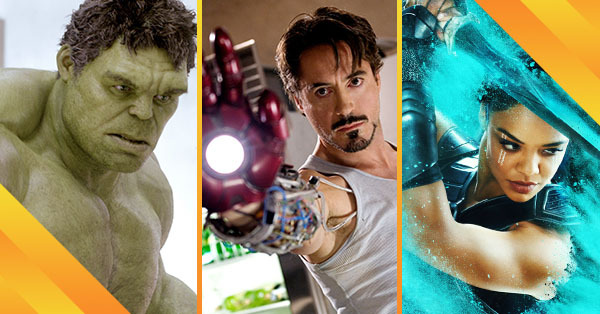 Willem Dafoe, Nicole Kidman, and Dolph Lundgren also appear. 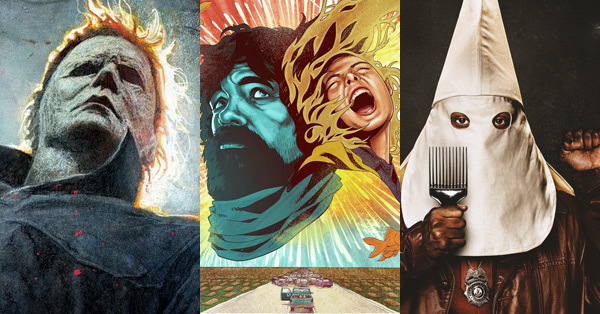 Summer of ’84: Turbo Kid was a bloody fountain of DIY creativity (if not actual filmmaking competence), so we’re ready for more from the triple directorial team of François Simard, Anouk Whissell and Yoann-Karl Whissell. 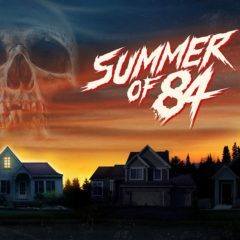 In our post-Stranger Things world, the time is right for a movie about four teenagers who set out to solve a serial killer mystery in mid-’80s suburbia. 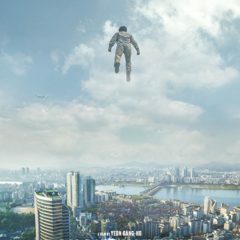 Psychokinesis: The director of Train to Busan takes on the superhero genre with Psychokinesis, a black comedy about a father who recieves special powers and proceeds to mess it up while assisting his daughter and society at large. Suspiria: While the idea of remaking Dario Argento’s Suspiria would typically make any horror fan recoil, director Luca Guadagnino’s forthcoming take on the 1977 classic has fantastic potential. Guadagnino’s lush, sensual filmmaking style ( Call Me by Your Name, A Bigger Splash) implies that his version may well match the original film’s dazzling visuals and operatic build in terror. Meanwhile, the lineup of leading ladies rivals the cast of Ocean’s 8, and include Dakota Johnson, Chloë Grace Moretz, and Tilda Swinton as the sinister Madame Blanc. The Public: It only took 32 years after The Breakfast Club, but Emilio Estevez is back at the library! Along with writing and directing, Estevez plays a librarian who becomes an unwitting social leader when the homeless stage an Occupy-style sit-in during a deadly winter storm.